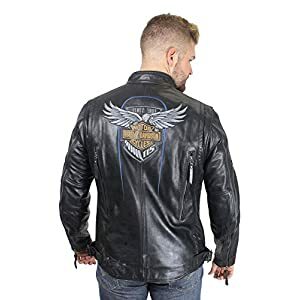 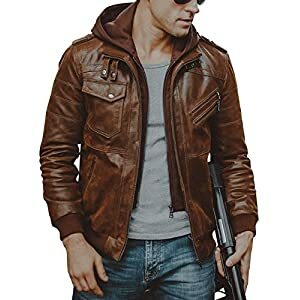 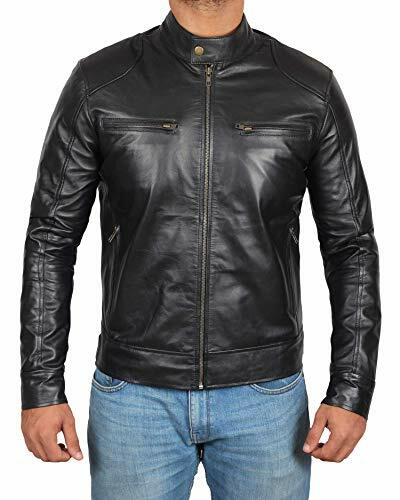 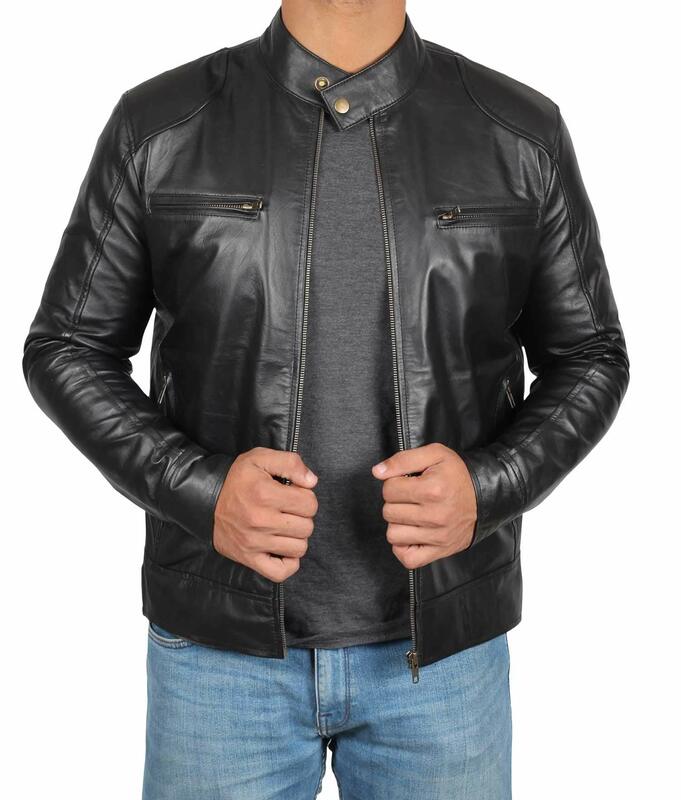 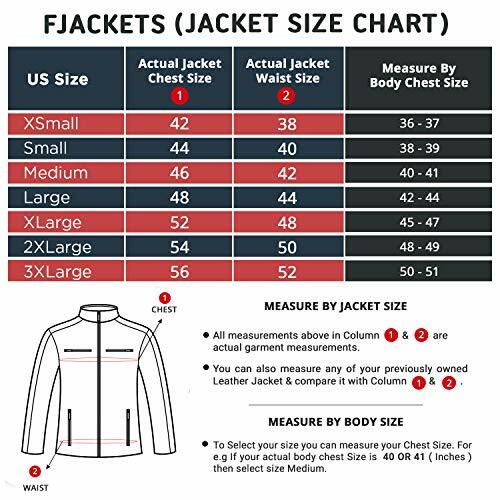 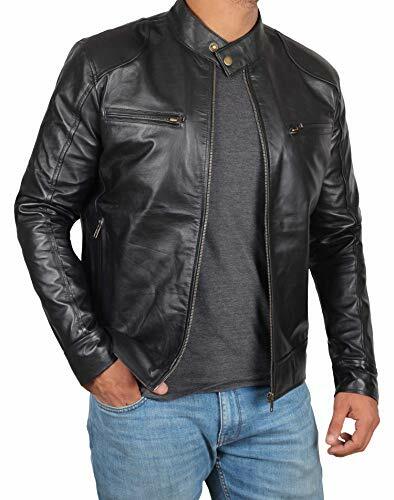 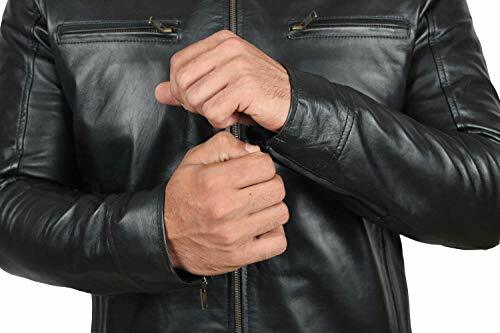 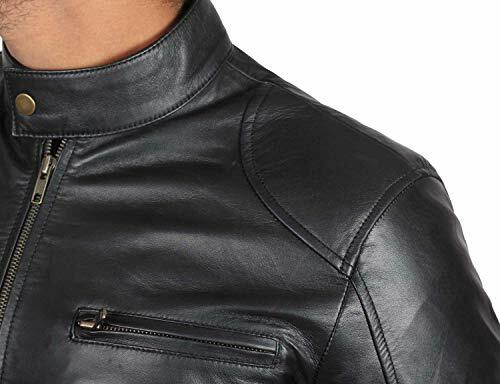 ► PREMIUM QUALITY – This Leather Jackets for Men is a hand-picked real quality Clothing and Cosplay Merchandise by Fjackets. 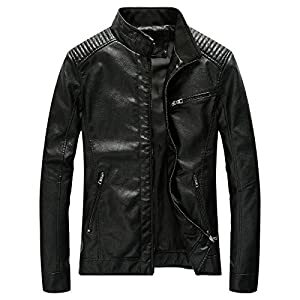 ► VERSATILE AND COMFORTABLE – Let you move freely and enjoy the best level of comfort in summer as well as winter with this Men Black Jacket. 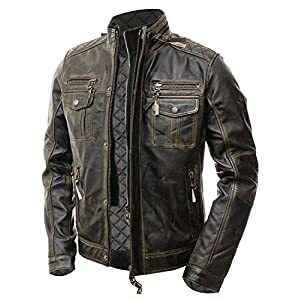 ► ADDITIONAL FEATURES – Enjoy attractive features like functional zipper closure and pockets tailored with quilted style for adults.